Created using our same rigorous methodology, the Mid-Market 1000 provides all of the same information for the next 500 ranked U.S. mid-market companies. Purchase the Mid-Market 500 and add the 2018 Mid-Market 1000 for an additional $500. The full 2017 Mid-Market 1000 is also available for $500. The list is immediately downloadable after purchase. 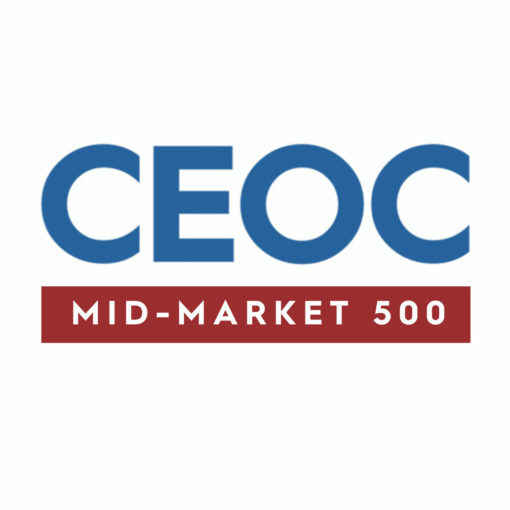 The CEO Connection® Mid-Market 500 is the only annual list that ranks the top 500 U.S publicly-held and closely-held mid-market companies based on gross revenue.